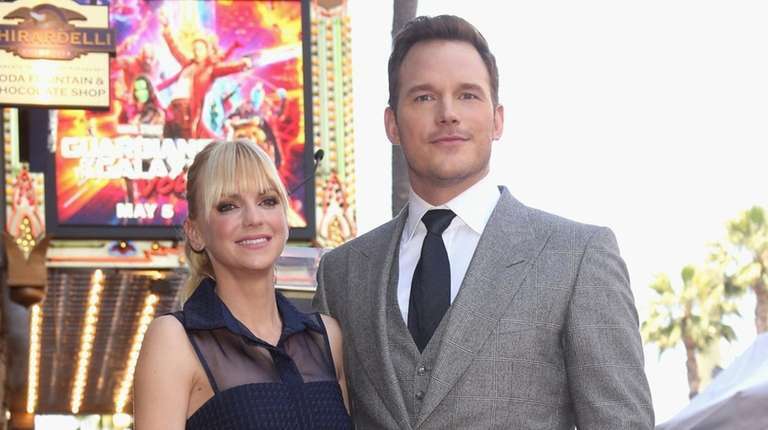 "Guardians of the Galaxy" and "Jurassic World" franchise star Chris Pratt and "Mom" star Anna Faris have finalized their divorce, according to court documents obtained by People magazine and "Entertainment Tonight." The two, who married in a small ceremony in Bali, Indonesia, on July 9, 2009, announced on Aug. 6, 2017, that they were separating. Pratt, 39, filed for divorce on Dec. 1. The amicable couple have a son, Jack, 6, who was born nine weeks premature in 2012. This was Pratt's first marriage. Faris, 41, previously was wed to actor Benjamin Indra, from whom she separated in March 2007 after nearly three years of marriage. Their divorce was finalized in February 2008. The two had no children.